Hi, all! Hope you having an amazing weekend. I have been playing around with no-outlined illustration for while. This would be the first one to share! 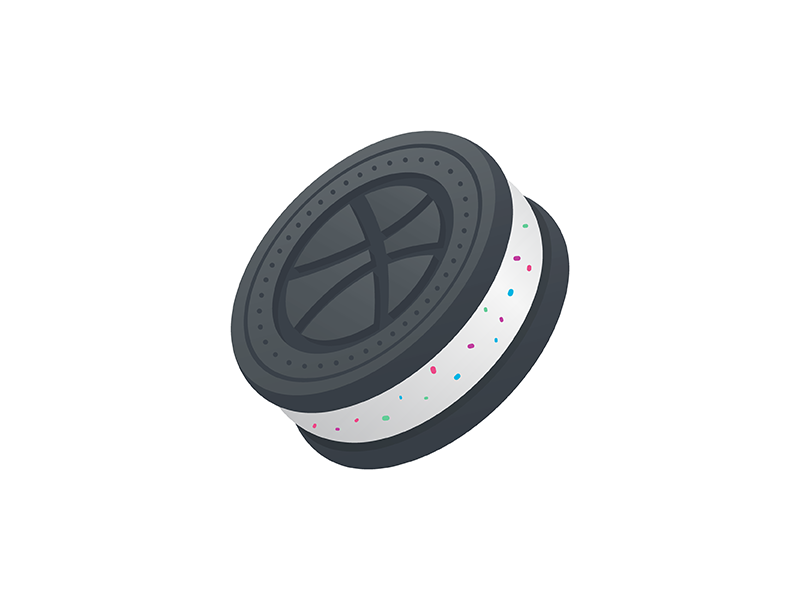 This is my entry for the Dribbble Sticker Pack Playoff by amazing @Sticker Mule. You can find Sticker version down below in attachments.